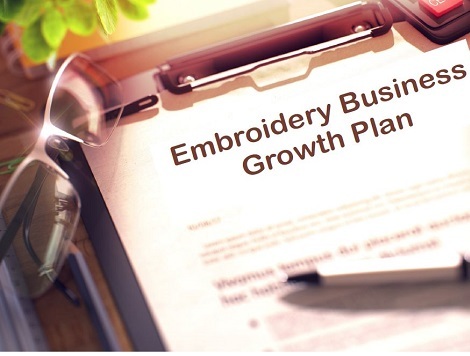 Want To Get Faster Results In Your Embroidery Business? You can let me give you a helping hand to get the outcomes you want faster and more easily. This is a live class for the remainder of January. We are going to have 2 more live sessions and then we will have a live Q & A class to help you review your plan and answer any questions that you may have. Video Replays of each Module. Note sheets to use to take notes on as you are watching the videos. A Workbook so that you can fill in the blanks with each step. Do you want to get faster results in your embroidery business? I’ll help you avoid the mistakes that most people make and get to the level of income you want… without the headaches and lost time of trying to do it on your own. So if you’re ready to move ahead and figure out exactly what you need to do to raise your business to new heights….